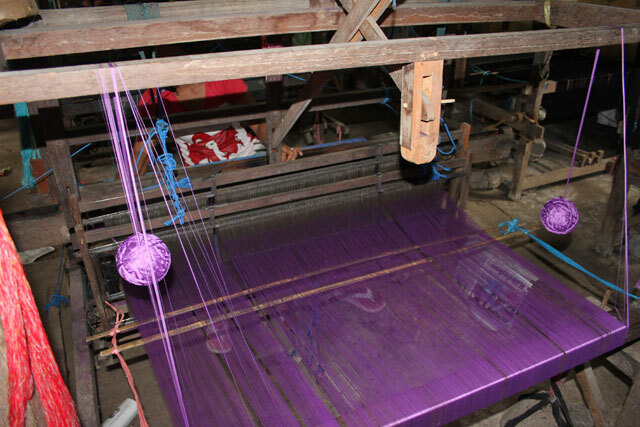 Songket cloth is often brocaded (sungkit or nyuntik; decorated with an extra weft) with metallic thread. This cloth is often worn during weddings and other religious occasions by the royal family and the upper class. Songket cloth is still backstrap woven by independent weavers in Sidemen, Bali. 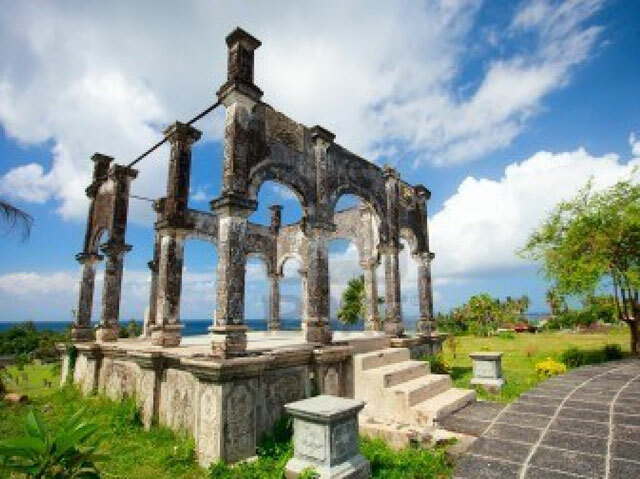 About 10 km east from Abalone Resort, are the ruins of a vast royal pleasure garden called Taman SukaSada, built in 1919 and suggestive of a kind of esthetic delirium on the part of Royal Karangasem at the beginning of the 20th century. The base-reliefs on the surviving pavilions of the Taman Ujung pleasure garden show the same elongated style found in reliefs in the Puri Kanginan. This water palace has three large pools. 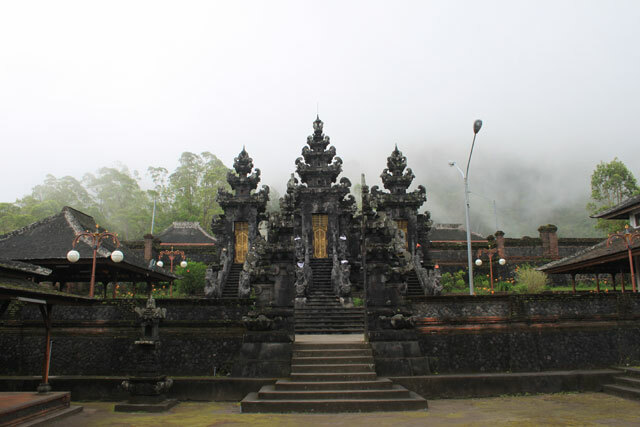 Furthermore, the architecture is combination between European and Balinese influence. Pura Pasar Agung is one of an infortant big temple in Bali and Pasar Agung temple is located in southern part of Mounth Agung The second route, reputed to take four hours (one-way), proceeds to the southern peak and commences higher from Pura Pasar Agung, near Selat Village. We have two German speaking guides. 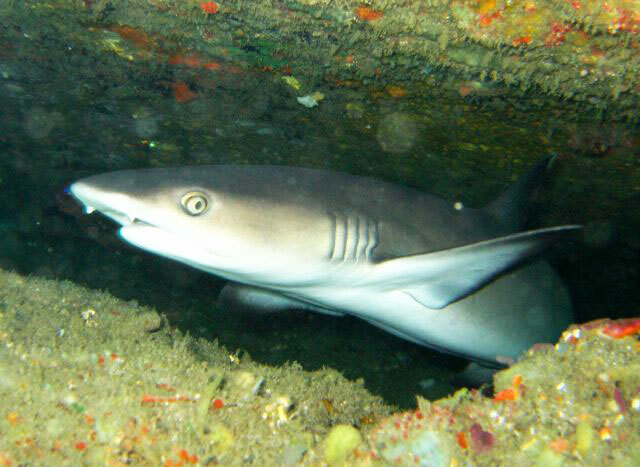 Paradise Diving Indonesia and the email address is info@divingbali.de. The instructor name: Daniel and Michael. Abalone are very close to the most famous dive sites/spots and easily can arrange by fundivebali.com to anywhere you want to dive in Bali. easily can arrange fishing adventure with local people in the front of the resort.